WEXFORD hurling manager Davy Fitzgerald says he expects this season’s hurling championship to be as open as 2018. 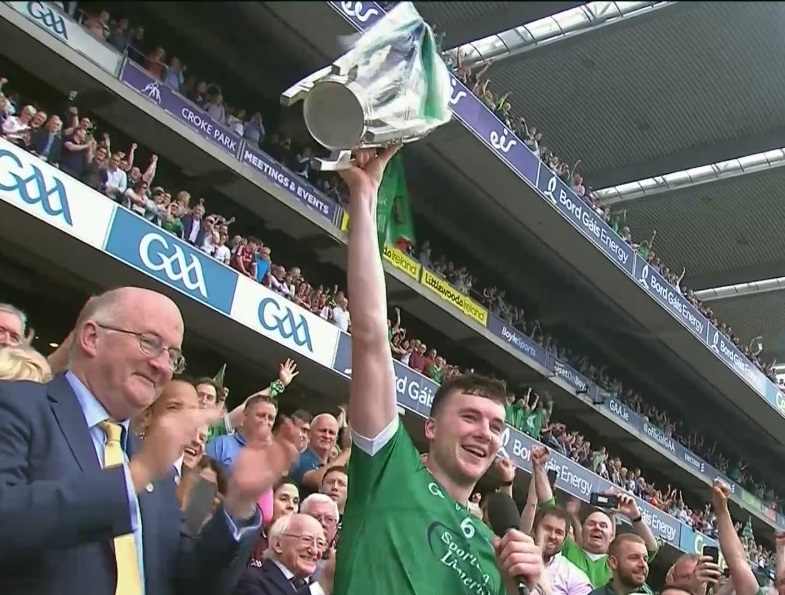 Limerick defied their underdog status to triumph in one of the most memorable All-Ireland championships in decades. And, far from that being a one-off, Fitzgerald said other sides must draw strength from what John Kiely’s men achieved last summer. 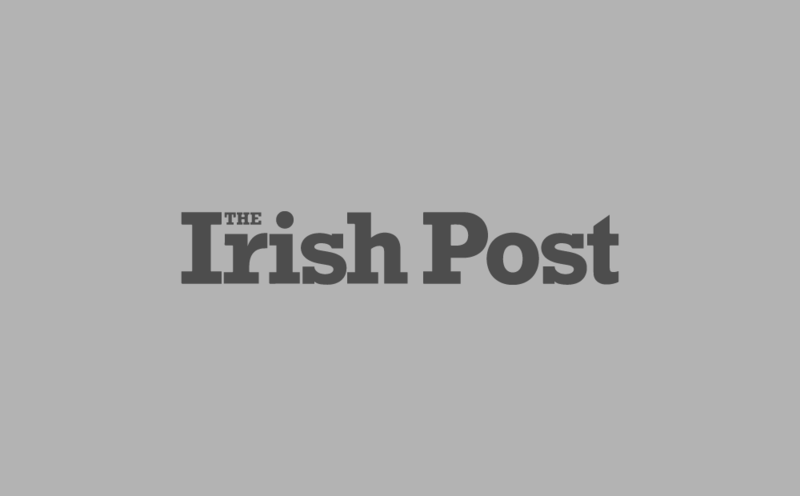 “There are four or five teams who can win it,” he told The Irish Post. “We played Limerick at the start of the National League and they look in good shape. They are a young panel, so there is plenty more to come from them over next few years. “Galway will be there or thereabouts again and Kilkenny and Tipp will always be in the running. Then you have the likes of Cork and hopefully ourselves. If we play as we can we’ll surprise a few people. Wexford opened their National League campaign with a defeat to Limerick in January but Fitzgerald wasn’t too perturbed by the result. “We actually matched the All-Ireland champions for large parts of that match,” he said. “Playing the All-Ireland champions and we gave ourselves opportunities to win the game. We gave them five or six points from handling errors. “We’ve started hurling five weeks later than last year plus we were missing a number of first team members. So when I look at everything, I was happy enough with how we went. Fitzgerald was goalkeeper in the famous Clare side that defeated Offaly in the 1995 All-Ireland final. The Banner were not fancied to win that day, in much the same way the Clare side he managed to success in 2013 went in under the radar. Should a similar scenario play out later this summer, Fitzgerald is more than happy to see other sides occupy top billing. 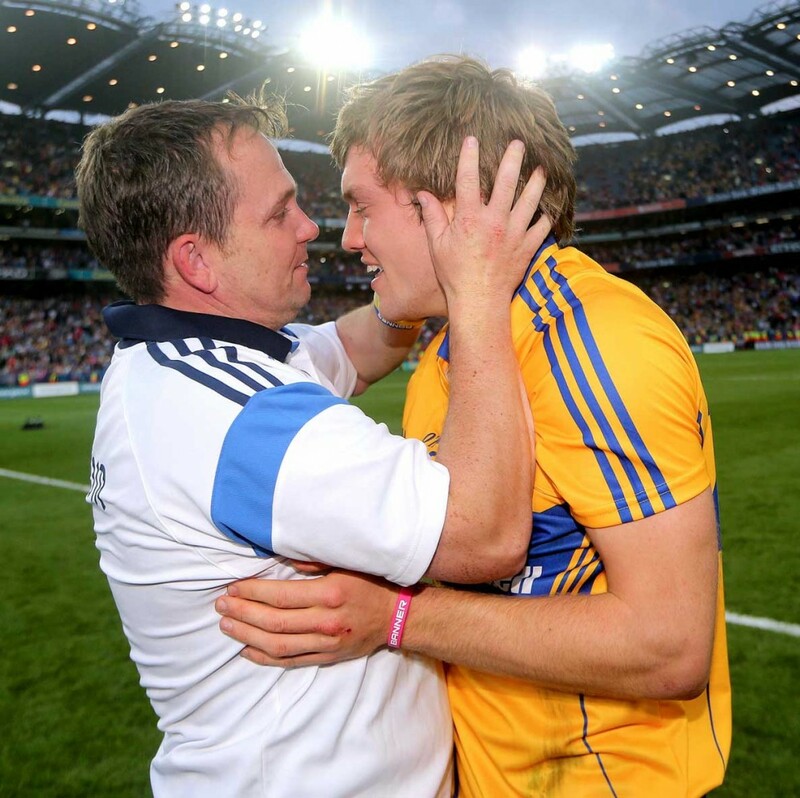 “The Clare side I won the All-Ireland with in ’95 shouldn’t have won, according to the experts at the time. Same in 2013. And Waterford shouldn’t have got to the final in 2008. Fitzgerald will be in the UK this Saturday for Wexford GAA’s London Gathering, along with Éanna Martin and former football captain Ciarán Deely, who now manages the London GAA football side. He has followed the progress of London, Warwickshire and Lancashire’s hurling sides in recent seasons and is encouraged by the development of the game in the UK and further afield. “The work the dedicated volunteers do to promote Gaelic games in the UK is phenomenal, and that is bearing fruit now when you see London, Warwickshire and Lancashire all get to finals as they did last year,” said Fitzgerald. Wexford GAA’s London Gathering is at the Clayton Hotel in Chiswick, this Saturday, February 9. Tickets are still available and available for sale at the hotel reception. Call 020 8996 5200.